I've always been into skincare, but the older I get, it's taken over as the most important part of my beauty routine. Now that I'm 40, I'm noticing more fine lines, visible pores, and especially dark spots from past sun exposure coming through. Out of those three things, I think the dark spots bother me more the most because I'm having to use a lot of foundation to cover them up. At this point in my life, I'd like to be able to go without so much foundation...my skin is dry and it tends to look cakey and mask-like. 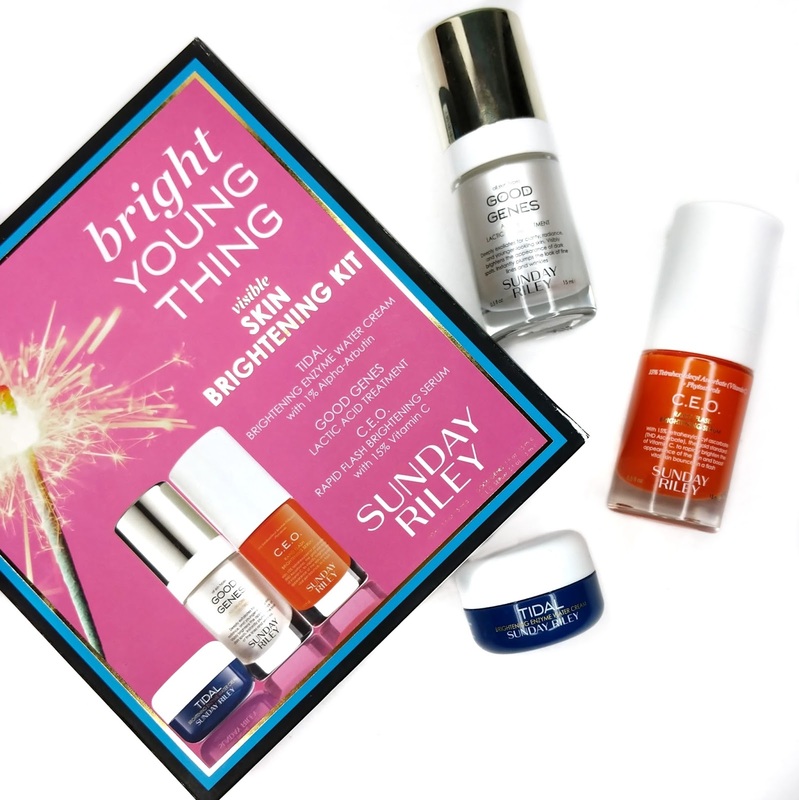 So I've been searching for products that will lighten those spots and even out my skin tone and I recently came across the Sunday Riley Bright Young Things kit ($90) at Sephora. I've been using it for a month straight and documented the process, taking before and after photos. 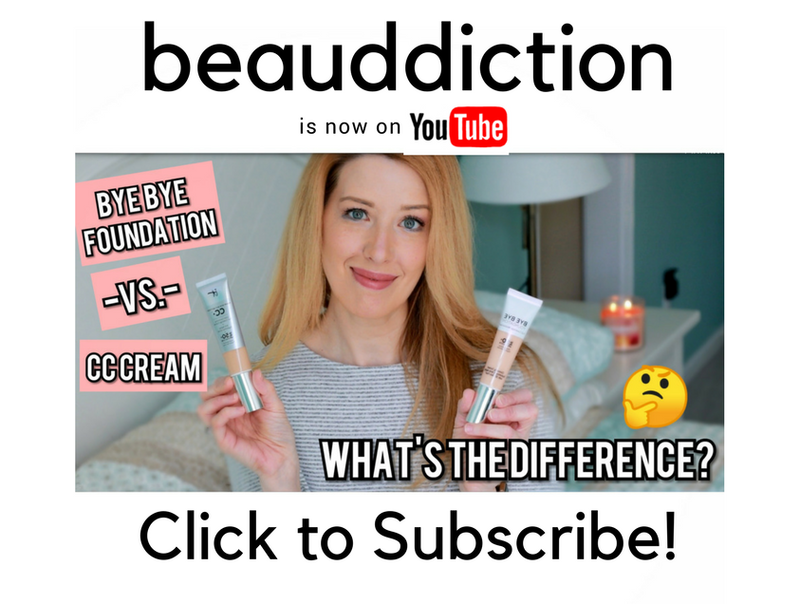 Check out my video below to see my results...they definitely surprised me!